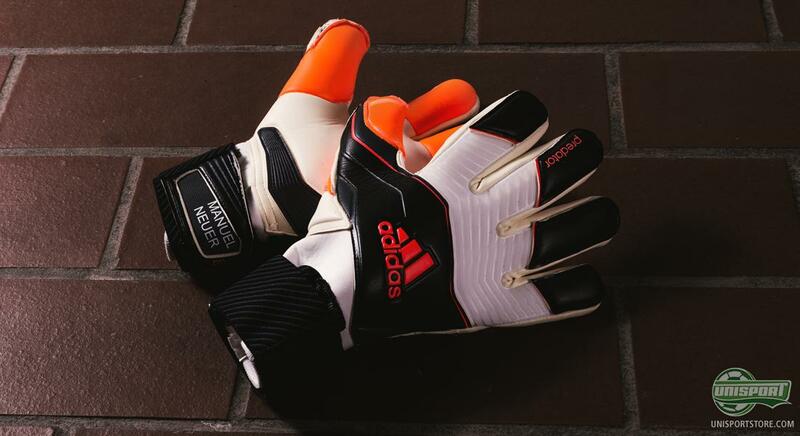 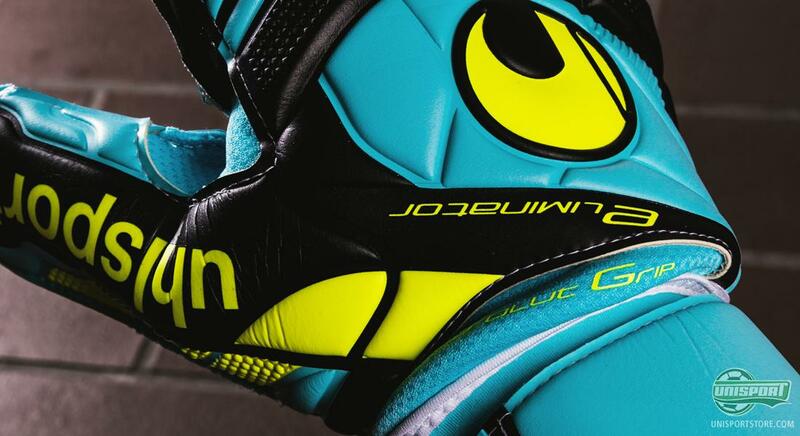 Guide to goalkeeper gloves: Which is your favourite? 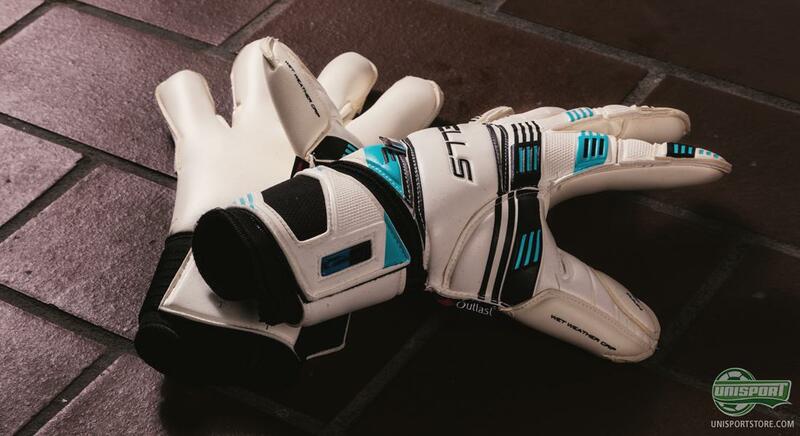 Some like the tight contact. Others prefer a more padded glove. Some want plenty of protection. The personal preferences when it comes to goalkeepers gloves are countless, but luckily there are gloves to accommodate just about every need. 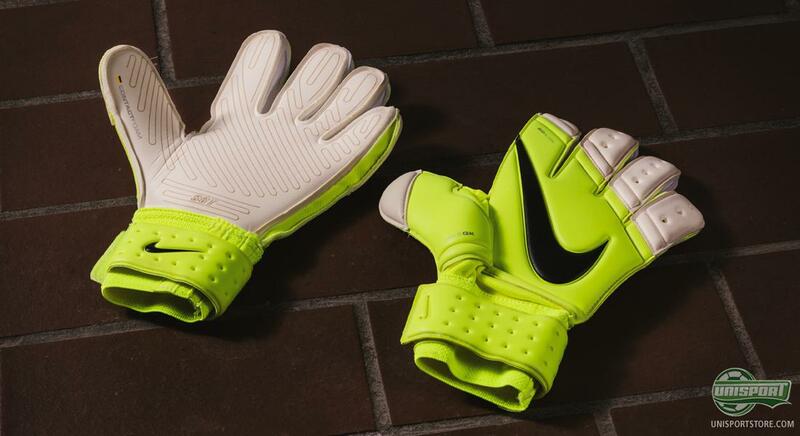 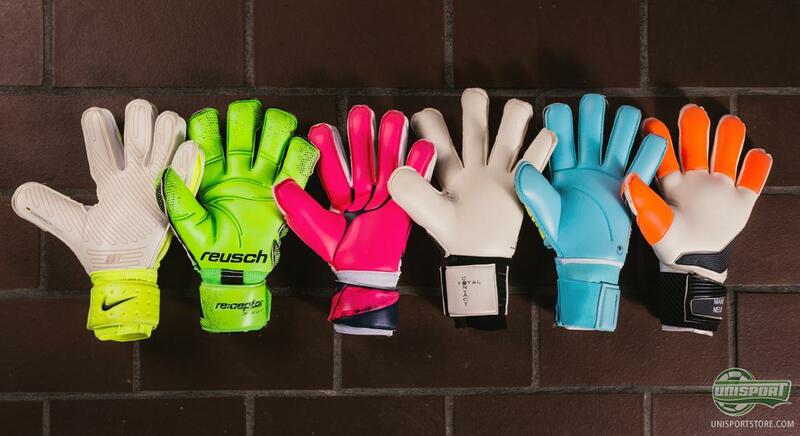 We have taken six of the absolute best gloves on sale – so all you have to do is pick your favourite. 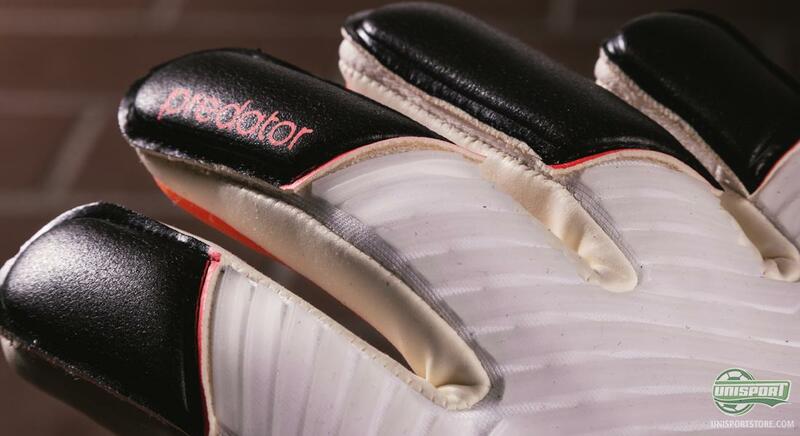 If speaking in very broad terms the selection of goalkeeper gloves can be fit into two categories – the specialists and the more wide-ranging football brands. 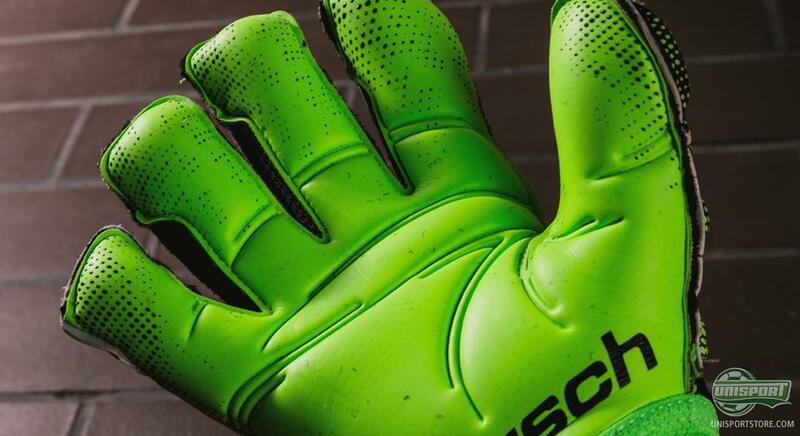 As specialists we see brands like Reusch, Sells and Uhlsport, while Nike adidas and PUMA don’t want to leave the total expertise to them. 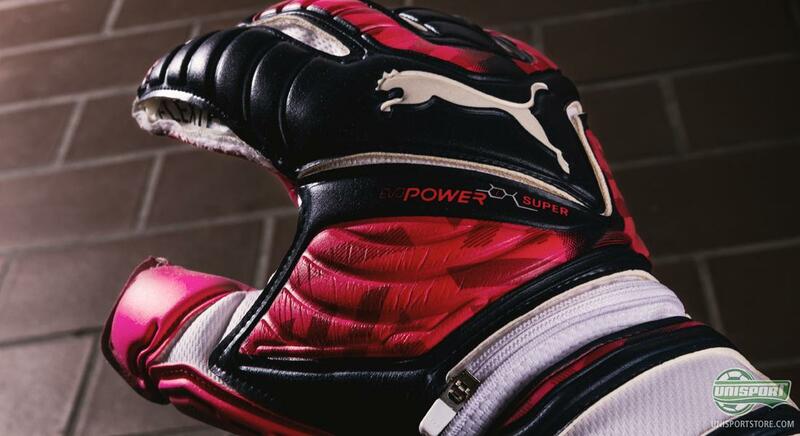 Choose your favourite among the six goalkeeper gloves right here. Among the six gloves we have chosen her, there are generally speaking two types of gloves: tight fitting gloves, with lots of ball contact and more padded gloves with a larger palm. 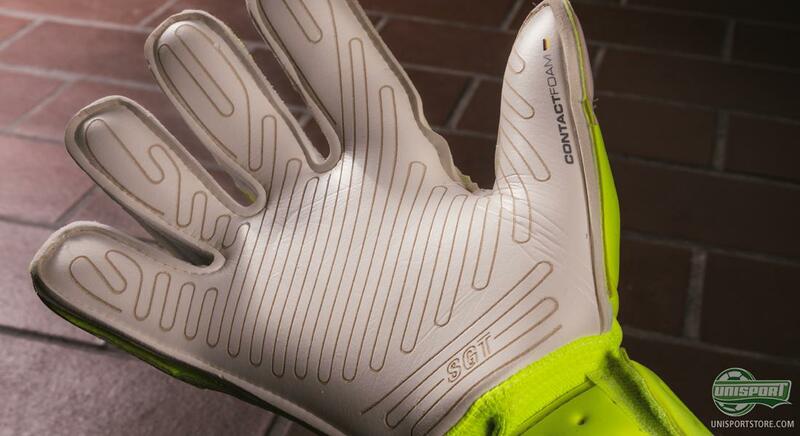 To add this there are several other elements. In the tight fitting category we find three goalkeepers gloves: Sells Total Contact, adidas Predator Zones Pro and PUMA evoPOWER super, while we on the end of the spectrum see the Reusch Re:ceptor Deluxe G2 Ortho-tec, Nike Premier SGT and Uhlsport Eliminator Absolute Grup. We can help you on the way, but the choice is yours. Pick your favourite glove right here. 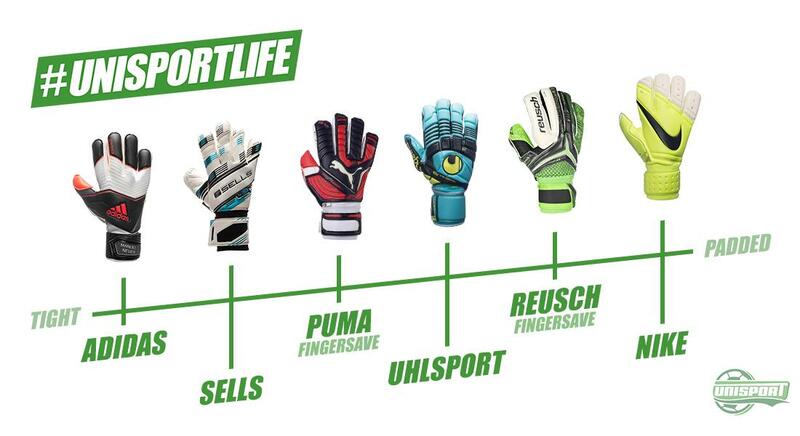 As a goalkeeper you probably already have a pretty good idea of what you like and which specific preferences you have. 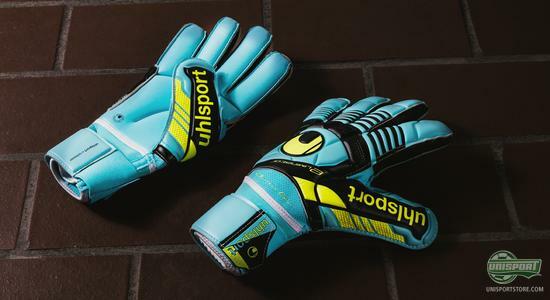 We have helped you on your way in the search for your next pair of goalkeeper gloves by taking six of the most popular gloves and dividing them into a view of their fit. 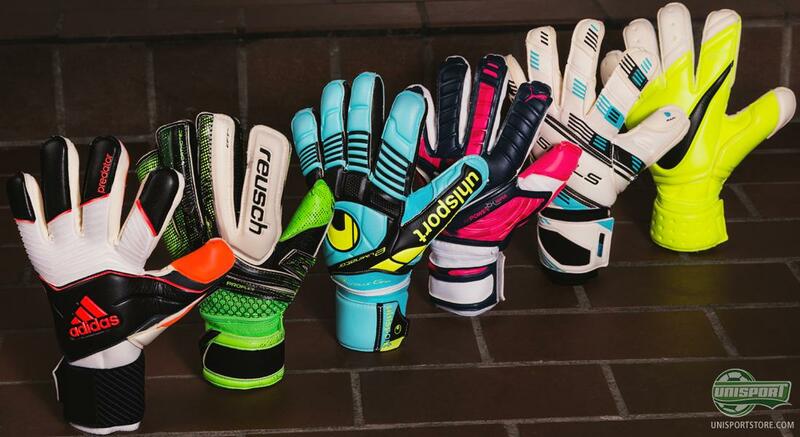 Which pair is your favourite at the moment?